At the launch of the new 2019 BMW 3 Series in Portugal, Dr. Michael Rath, the Project Leader Drivetrain BMW 3 Series, has given the media an overview of the new engines found in the 2019 BMW 3 Series, along with the revised eight-speed ZF transmission. 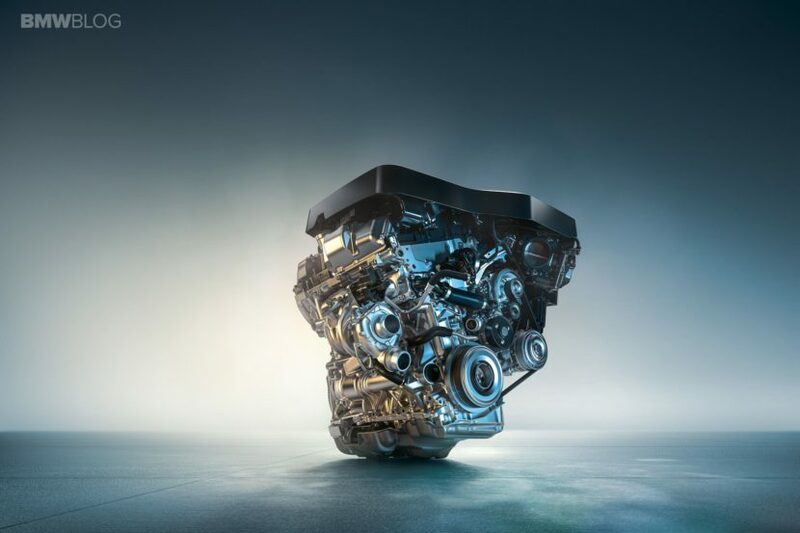 The G20-generation 3 Series is not the first to ever get a four-cylinder engine. 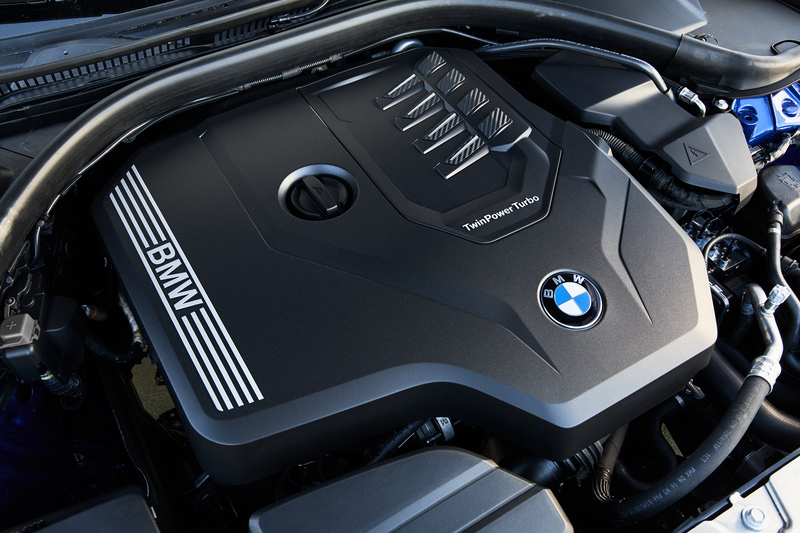 Even in America, the four-cylinder engines have always been a big part of the 3 Series lineup. However, this new one gets the most powerful four-cylinder to ever power a BMW. 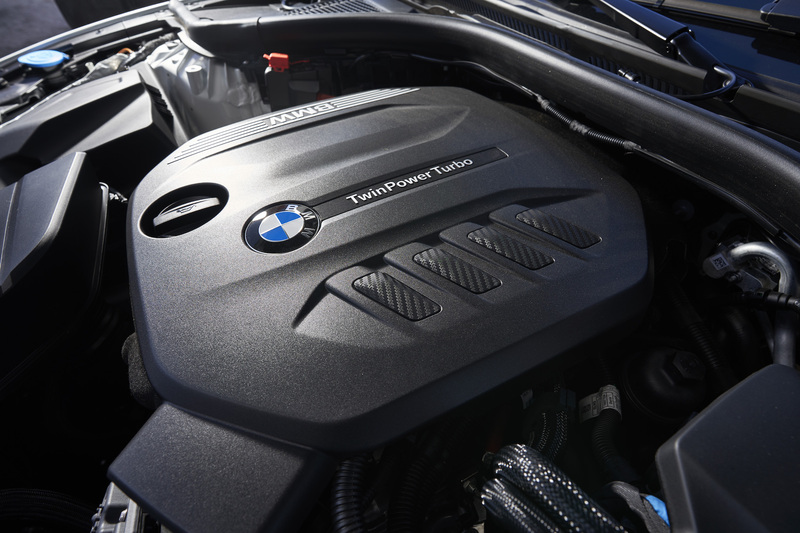 With 255 hp, the upcoming BMW 330i’s 2.0 liter turbocharged four-cylinder engine is the most powerful four-pot to ever power a production BMW, excluding the M Performance X2 M35i. That’s a pretty big deal, considering the fact that BMW’s headquarters is in the shape of four cylinders, proving how important such an engine has been to the brand. The engine is also paired with an eight-speed automatic as-standard but will come in either rear or all-wheel drive. All combined, the BMW 330i can hit 60 mph in 5.6 seconds. The top of the line M340i is powered by a 3.0 liter turbocharged inline-six engine that makes 382 hp (374 hp in Europe) and 369 lb-ft of torque. That makes it equally as powerful as the new Z4 and makes both of those cars the most powerful non-M, six-cylinder BMWs. When paired with its as-standard eight-speed automatic and optional xDrive all-wheel drive (rear-wheel drive is standard), the M340i can hit 0-60 mph in 4.2 seconds, barely any slower than the F80 BMW M3. As for European models, which will include the aforementioned 330i and M340i, there will be a BMW 320i, 318d, 320d and 330d. The 320i will pack a 2.0 liter turbo-four petrol engine, making 184 hp and getting 6.0–5.7 l/100 km. The 318d will be the uber-efficient, four-pot diesel model, with just 150 hp but 4.5–4.2 l/100 km. Though, the volume model will likely be the BMW 320d, with its 2.0 liter turbo-four diesel making 190 hp and returning combined: 4.7–4.4 l/100 km. If you want diesel efficiency with some extra grunt, though, you might want to spring for the BMW 330d. That gets you a 3.0 liter turbocharged inline-six diesel with 265 hp, while returning 5.2–4.8 l/100 km. 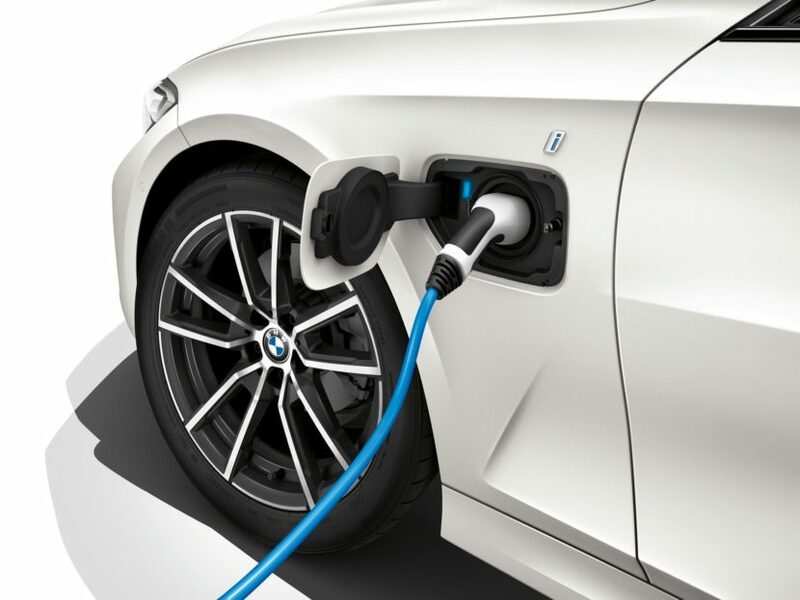 Summer 2019 will see a further addition to the drive system portfolio in the form of a plug-in hybrid model. This new generation of the BMW 330e Sedan provides up to 60 kilometers (37 miles) of electric range and a fuel consumption of 1.7 liters per 100 kilometers (138 mpg). The electric drive integrated into the eight-speed Steptronic transmission joins forces with the combustion engine to generate system output of up to 185 kW – or up to 215 kW when the newly developed XtraBoost mode is engaged. The BMW 330e Sedan can sprint from 0 to 100 km/h (62 mph) in 6.0 seconds. To learn more about the new engines, please see the video below.